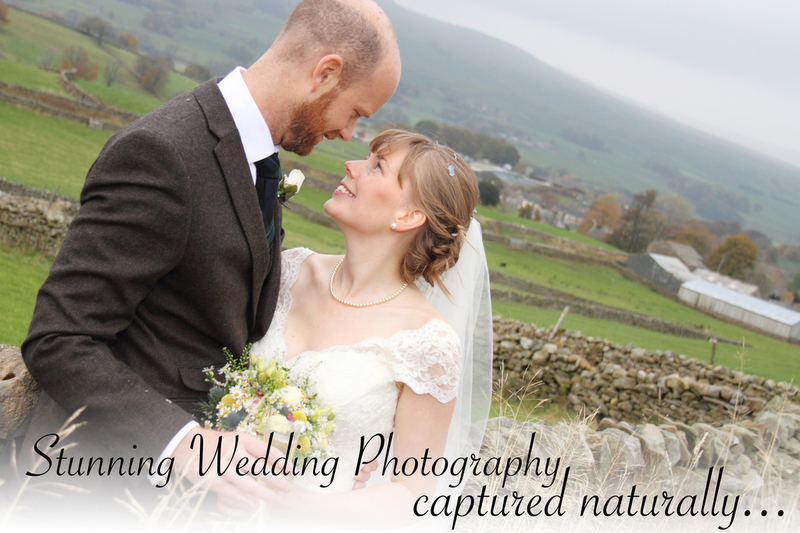 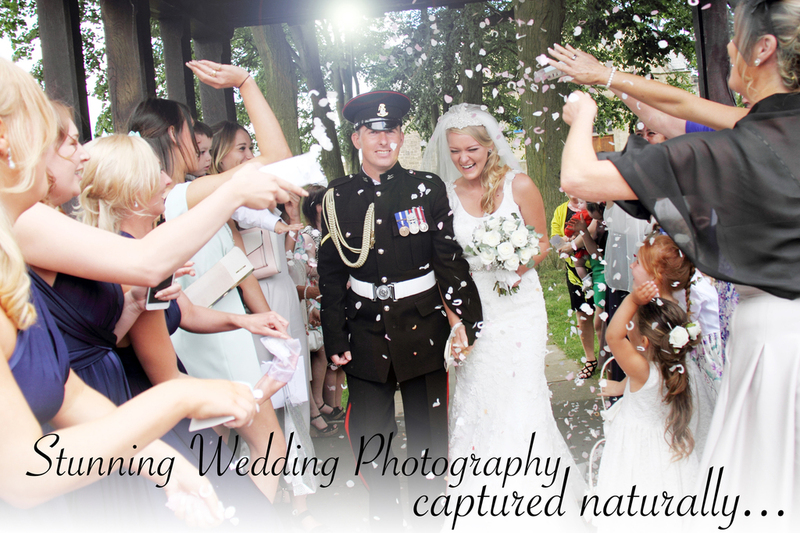 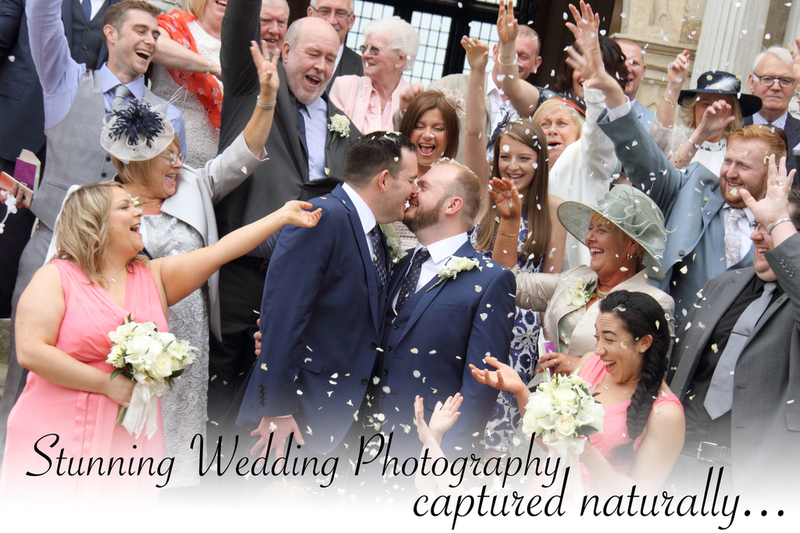 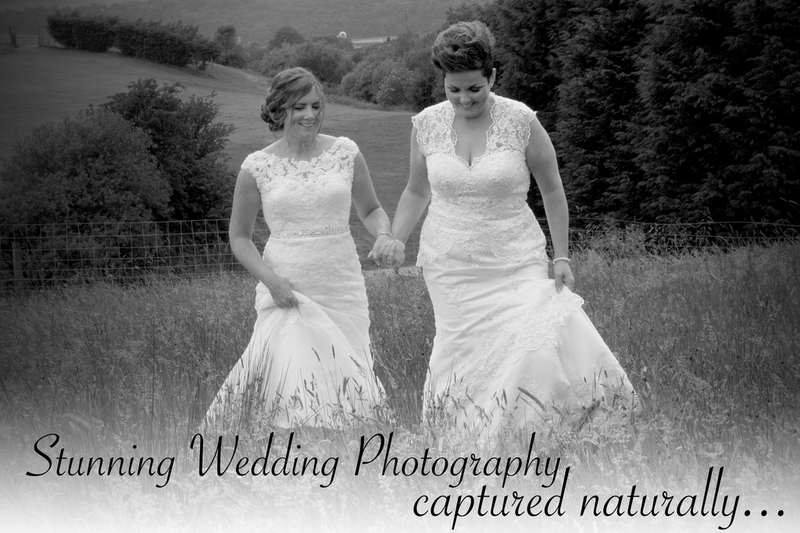 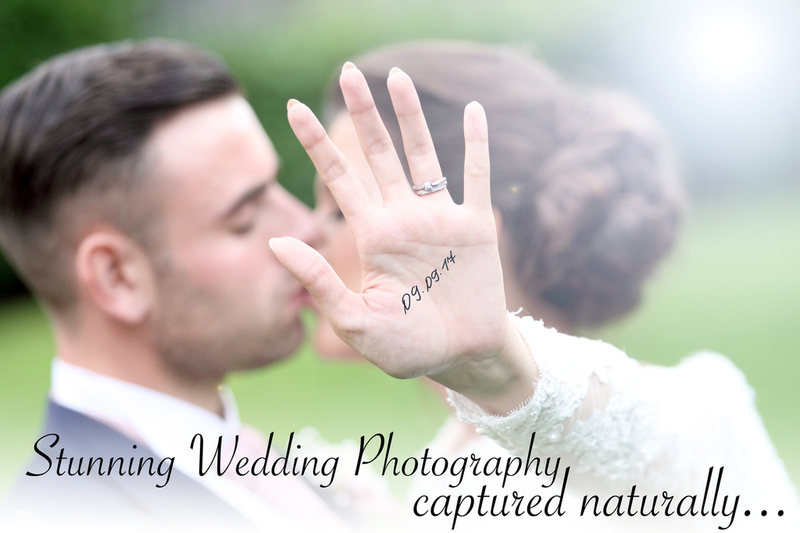 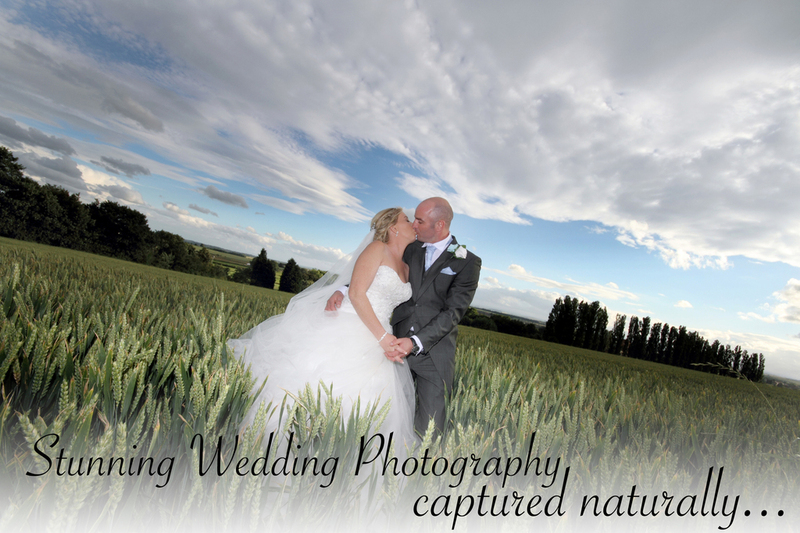 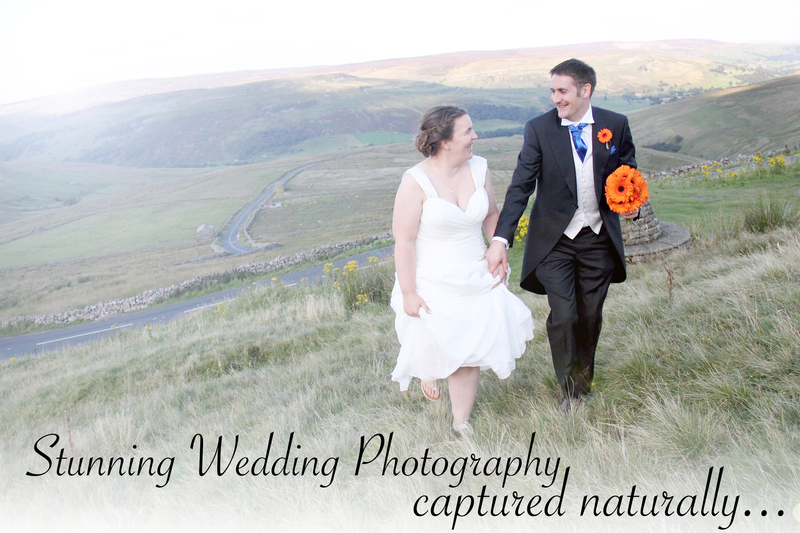 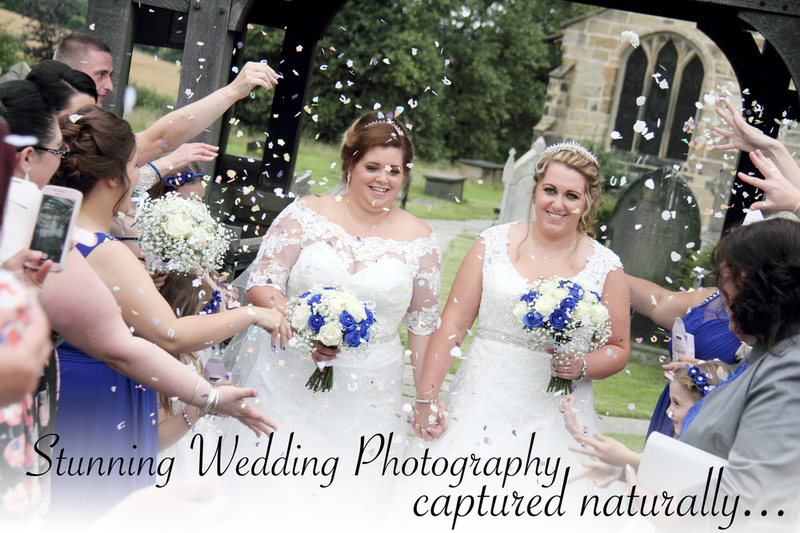 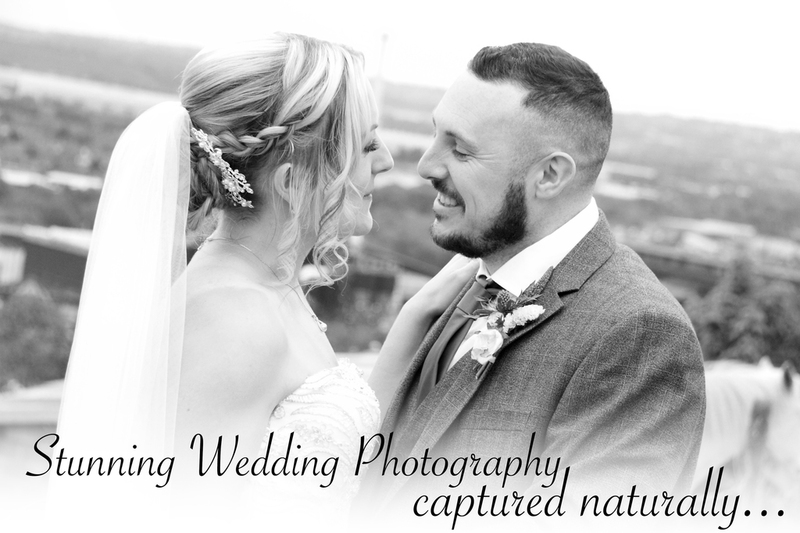 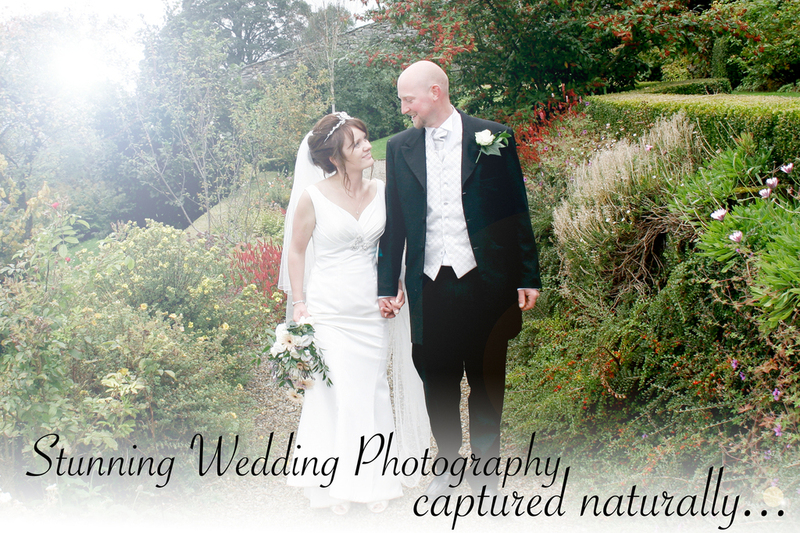 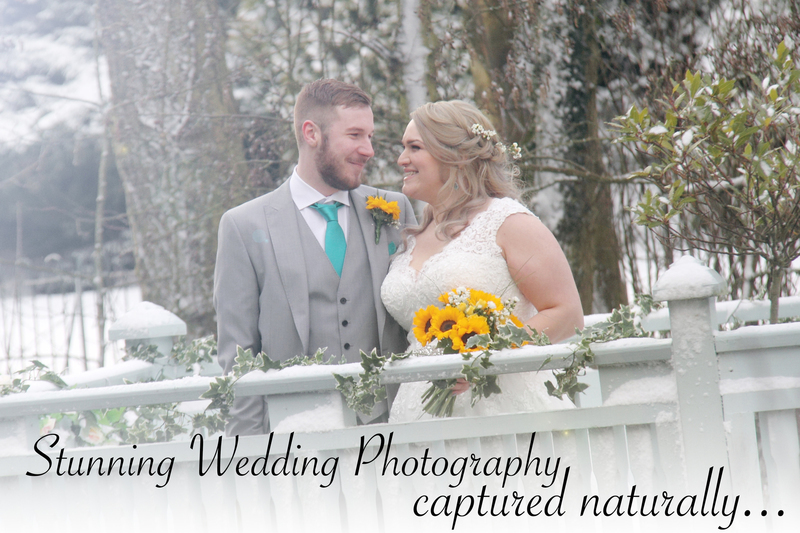 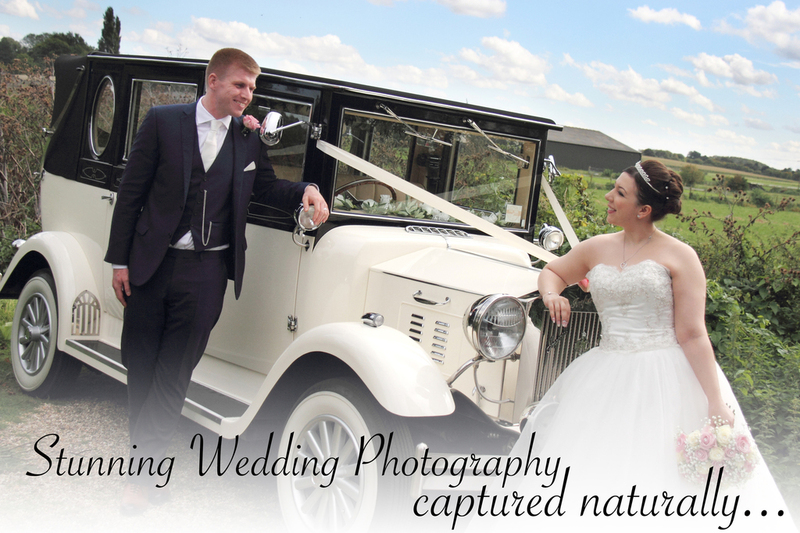 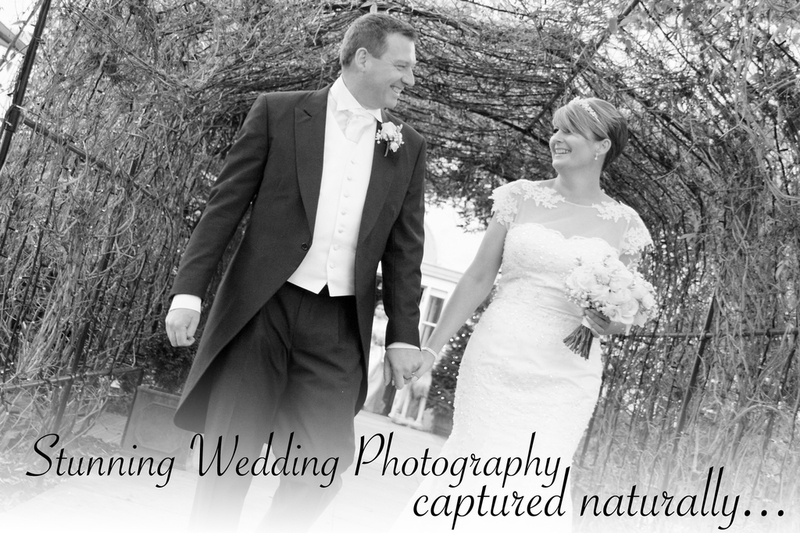 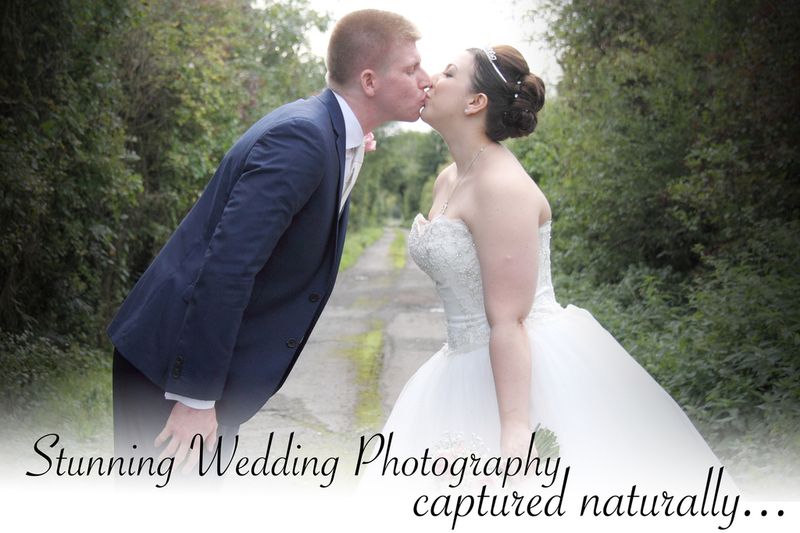 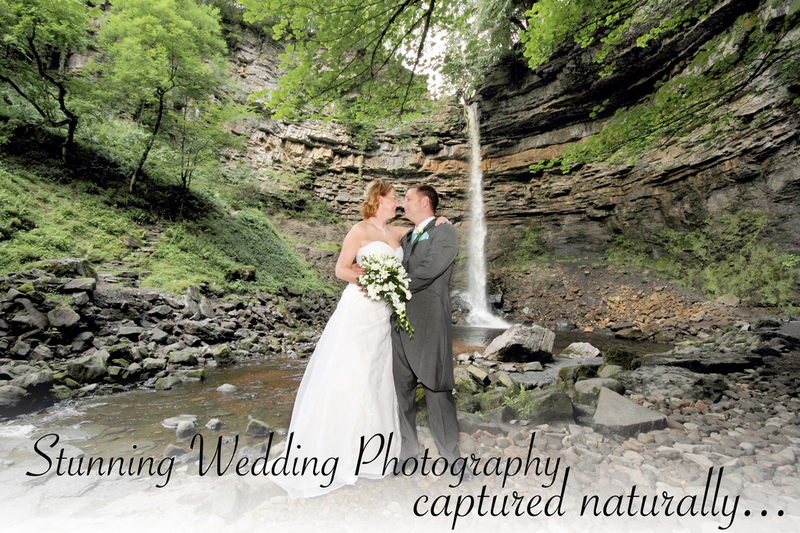 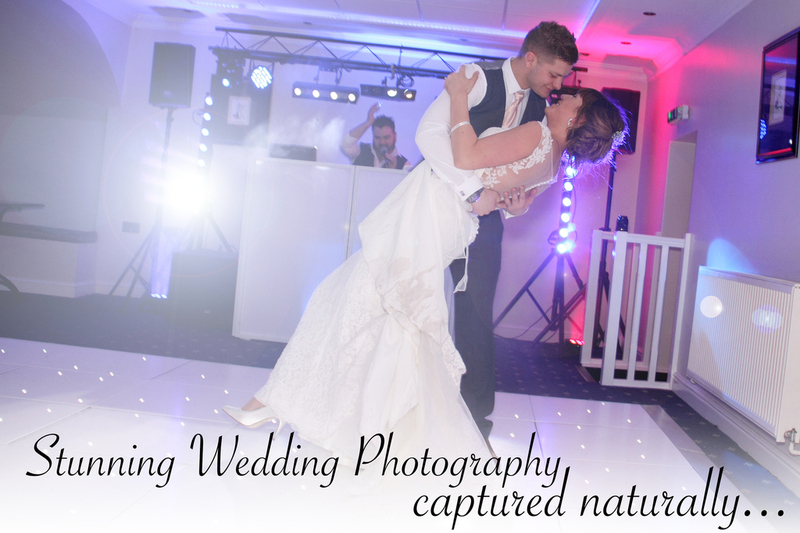 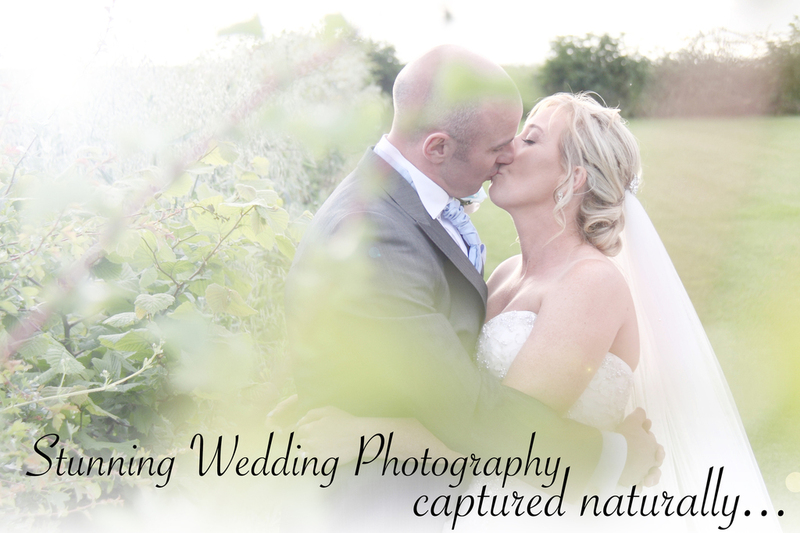 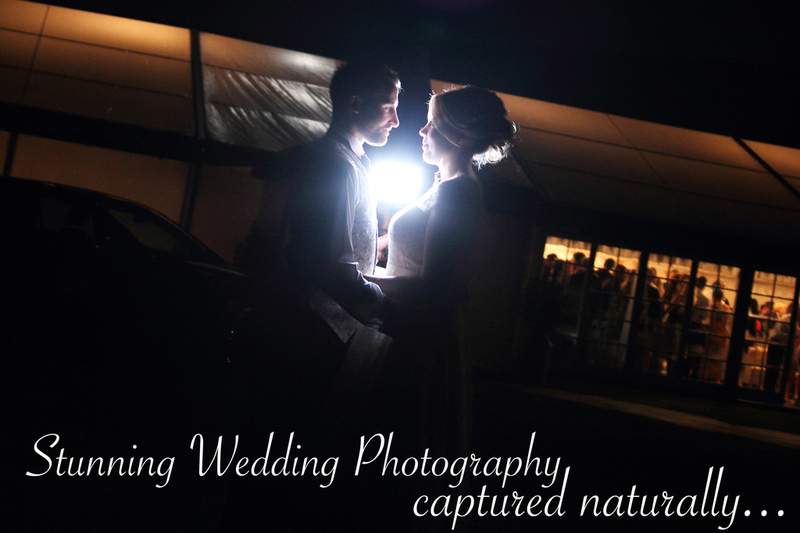 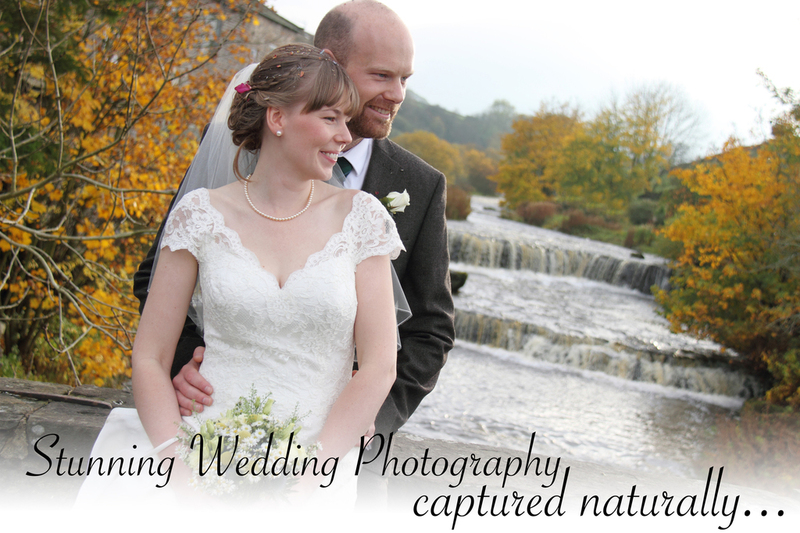 Relaxed and informal full day wedding photography packages. 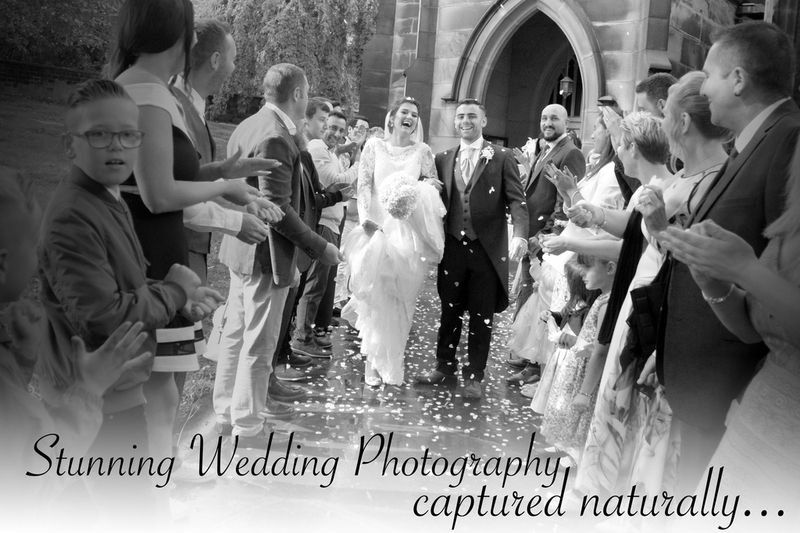 Fully insured and nearly 20 years experience. 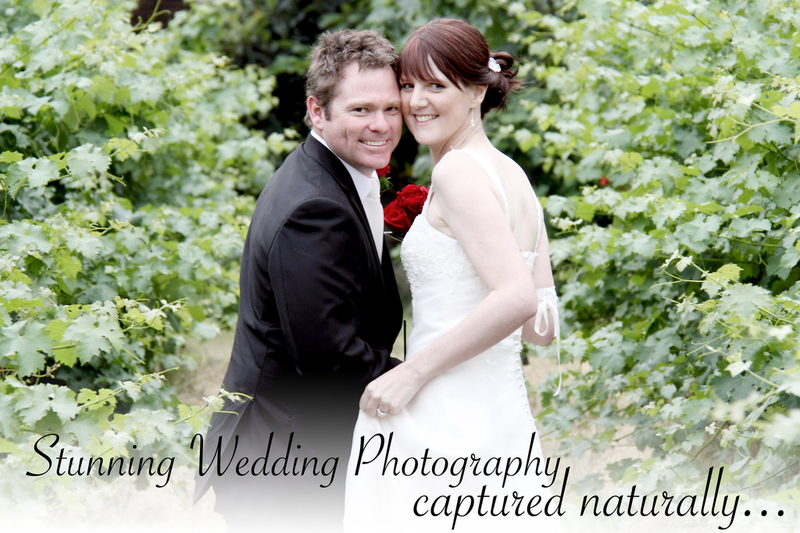 Covering your special day in a relaxed and fun way. 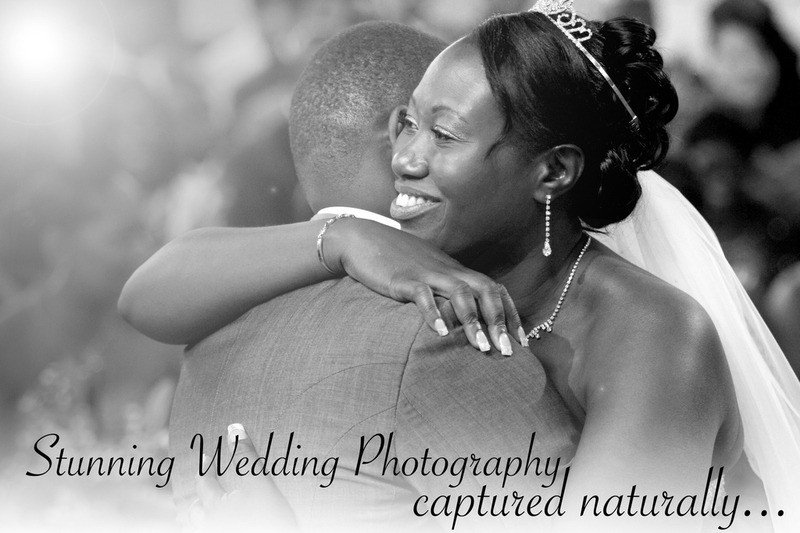 Capturing your family in a fun and interactive way. 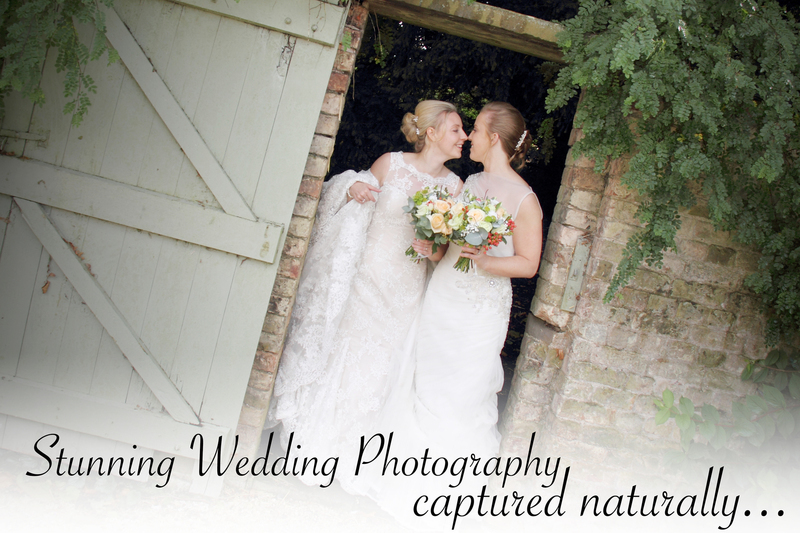 'Pop-up Studio' or 'On Location' shoots available.